Yay! Thank you. 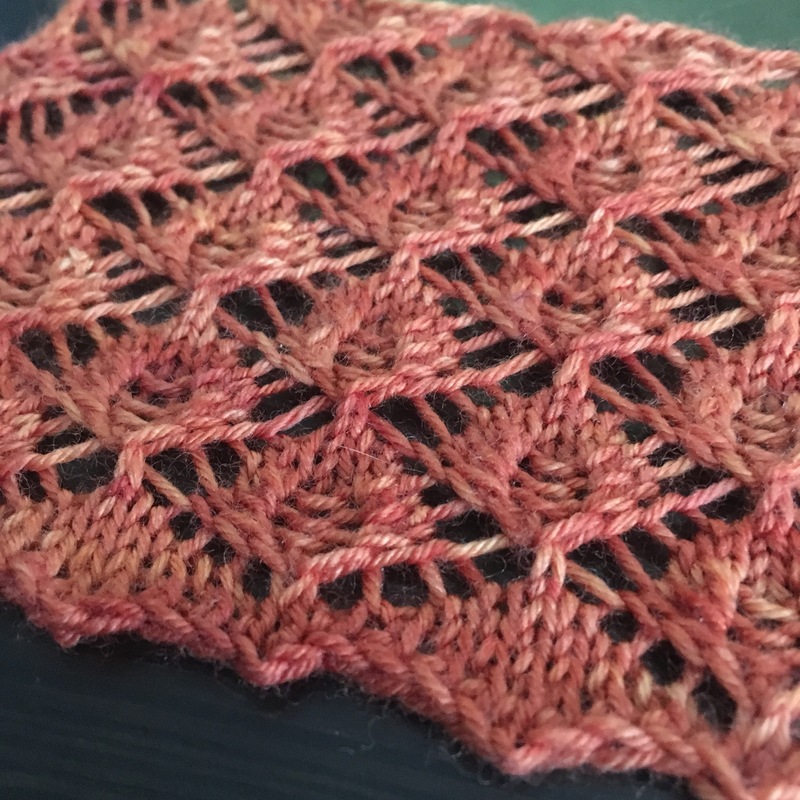 I had been using the photo of your hand drawn chart on your Ravelry project page. 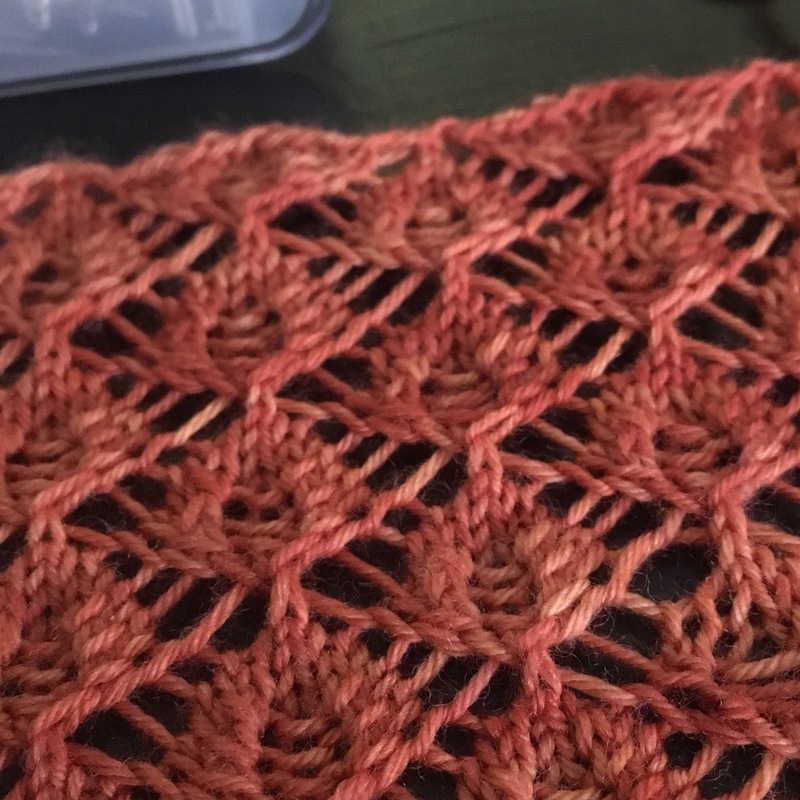 For Stitch #12 on Row 4 and Stitch #7 on Row 8, which 3 st center double decrease have you been using? For lack of another “scathingly brilliant idea,” I used P3tog. 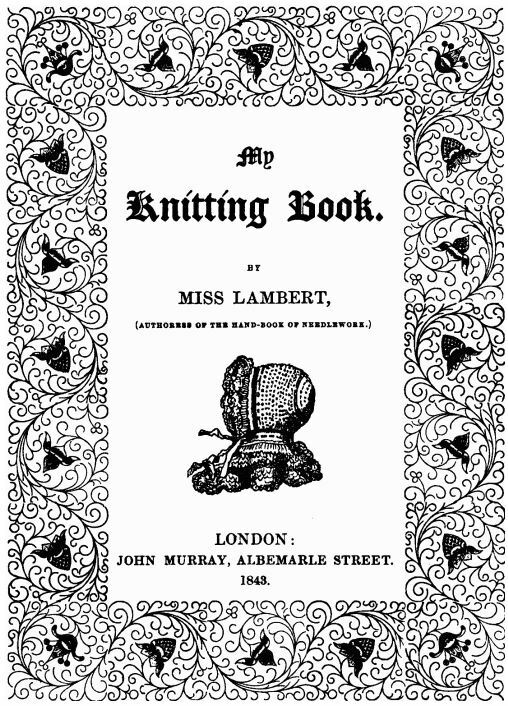 You truly are a Knitting Sherlock Holmes. The stitch I used is sp2p – Slip 1 stitch knitwise, p2tog, psso. I found I like the way the stitches lie better. Again, thanks for posting the charts for these heritage patterns ❤️‼️ I have some homespun i would like to knit up in a shawl that has garter, stocking and lace sections. Your work has been inspiring.